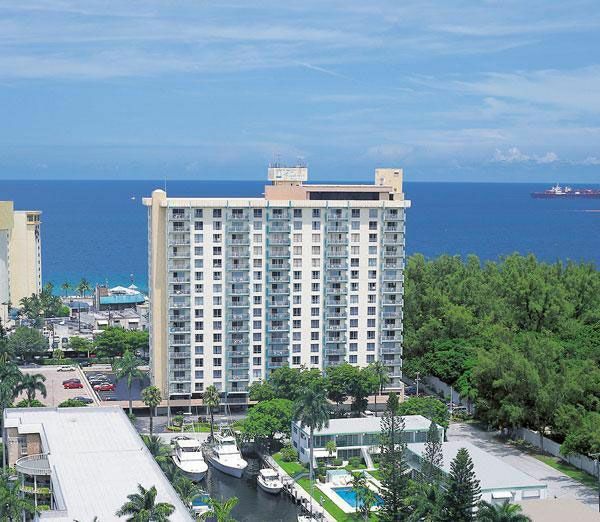 Vacation Rental in Fort Lauderdale FL, is the place for certified blue wave beaches, arts, culture, shopping events, and beautiful year-round weather. Experience the amazing beaches, swimming and sunshine. One of the few Blue Wave Certified beaches in the state of Florida. Fort Lauderdale is also a shopper’s paradise, Las Olas Boulevard is famous for shopping, dining and nightlife. Explore the historic Bonnet House estate which is charming, artistic, and elegant. Visit the Hugh Taylor Birch State Park which is nestled between the Atlantic Ocean and Intracoastal waterway. Fall in love with the nature, plants and animals, and many more. Take a relaxing Gondola ride, tour the waterways, see the Mega Yachts and Mansions along the way. 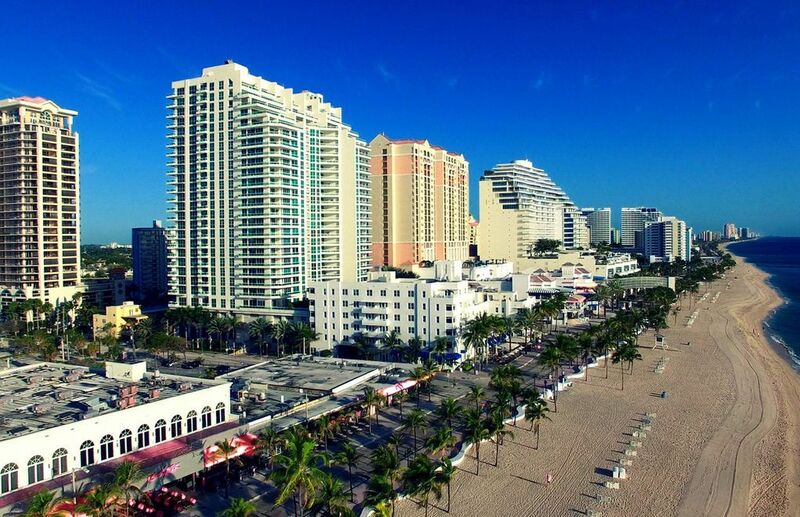 Fort Lauderdale can provide you with unlimited fun, entertainment, relaxation. Stroll along the beach and soak the sun, enjoy sunshine, sunsets, and everything this world class destination has to offer.